With Valentine’s Day around the corner, hopefully you’re planning something special with your special someone! And if it’s a spontaneous weekend away then grab some last minute plane tickets to these romantic European cities. Matt and I have been planning our Honeymoon, so I’ve been thinking a lot about our holidays together. We love to travel around Europe, mostly because getting there is cheaper, let’s be honest. Plus, different cultures, interesting histories, and delicious foods, all just a few hours away. So if those tick your boxes for a romantic trip, you might want to check these out this Valentine’s weekend! Known as the filming location of Kings Landing in the HBO series Game of Thrones, Dubrovnik is a great city for a long weekend. A gorgeous Old Town with narrow tiled streets and historic walls to walk on? Check. Islands to explore? Check. A mountain to climb? Check! Or you can follow my lead and take the cable car. And did I mention the beautiful sunsets? 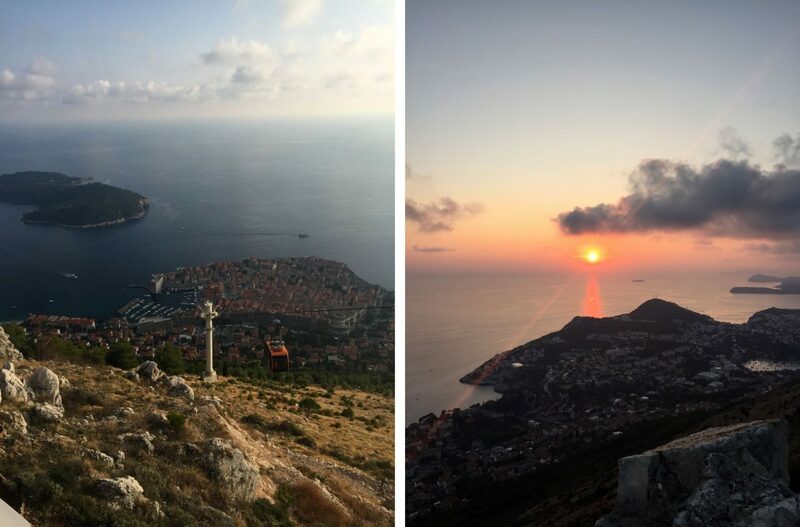 As previously mentioned, you can hike up Mount Srđ, but if you’re a lover of leisure like me you’ll want to take the cable car. The excursion will probably take about an afternoon if you’re including a trip to the Fort museum. Then you can stay to watch the sun set over the sea. 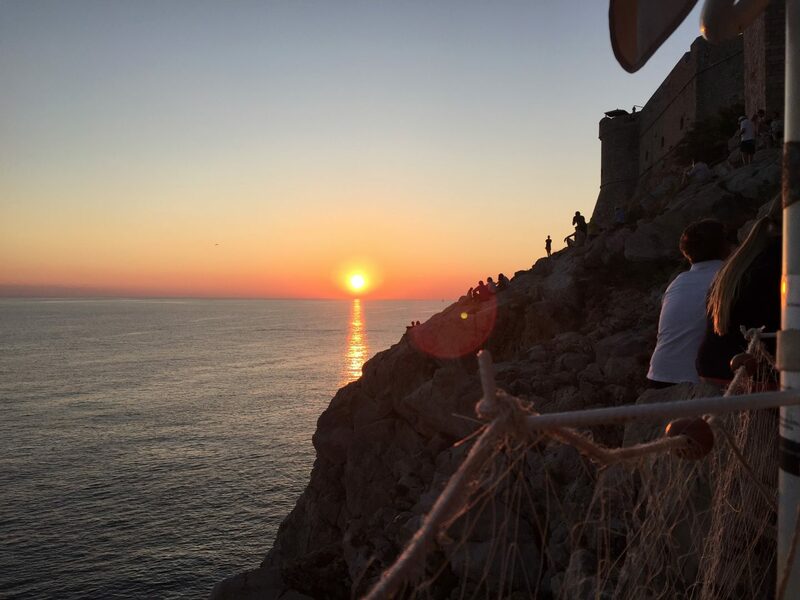 The most romantic drinking spot is definitely Buza Bar on the cliffs outside the town walls. Possibly one to miss if you have a fear of heights – it’s made of several rows of chairs along different levels of rock, all facing out to sea. The bar itself isn’t much to look at. There’s no plumbing so you can’t order tap water (and whatever you do, do not use the toilet). But that doesn’t really matter as the real point of this place is the panoramic view. 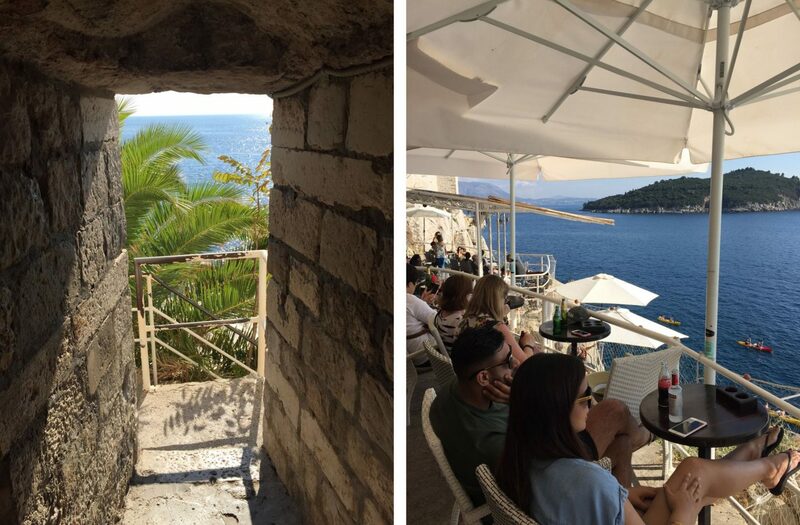 Take a seat, order an Ožujsko beer, a soda or a single serving bottle of wine, and gaze out towards Lokrum island. If you time it right, this is another vantage point from which to watch the truly spectacular sunset. The view over the sea from Buza Bar. The Rajski Vrt, or Garden of Eden, sits in the middle of Lokrum island in the ruins of a monastery. The entire restaurant is outside on a veranda, with the sea in the distance, and peacocks pecking around your feet. The food is great, and who wouldn’t thoroughly enjoy sitting in the open, the sunlight coming down through the trees? The perfect lunch location. Lisbon was our first week’s holiday together, and it was fantastic. There’s so much to do not just in the city itself but within easy train rides out. We especially enjoyed the aquarium, and our day trips to Caiscais, Belem and Sintra. The oldest district in Lisbon, Alfama is the historic centre of the city. 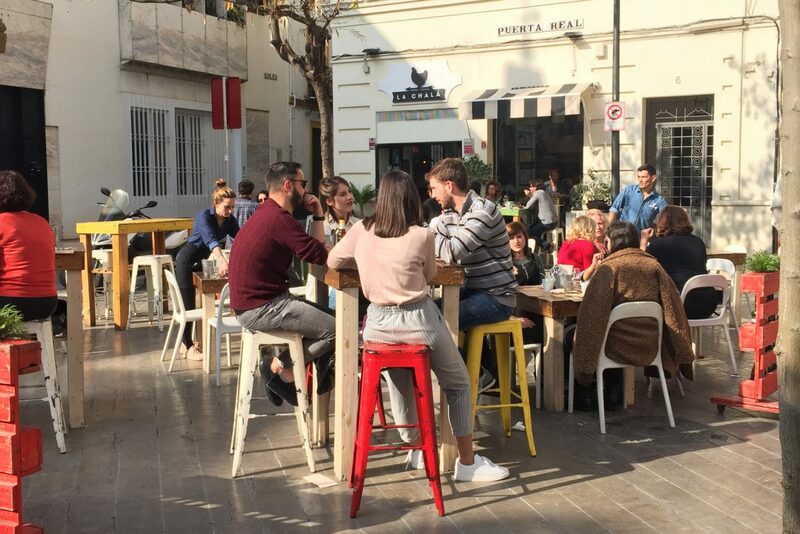 Made up of narrow cobbled streets and dotted with restaurants, cafes, and bars, you’ll often find locals sitting out on the curbs listening to Fado music. 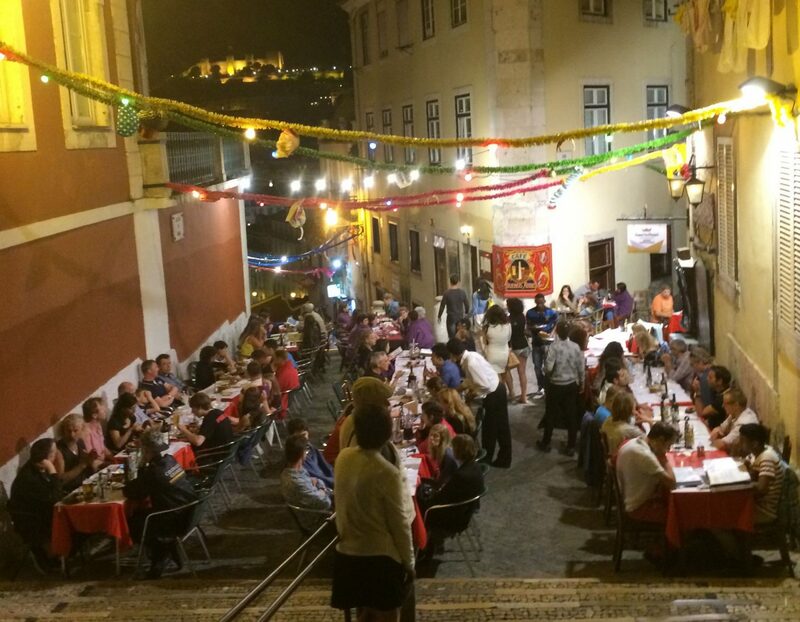 We found Arcaz Velho on road Calçada do Forte, and booked a table for a live performance. We didn’t really know what to expect, and ended up having a wonderful evening, with delicious food served between songs. The Fado was emotionally performed by two separate solo singers and supported by guitarists. We enjoyed it so much we both bought their CDs afterwards. Enjoying drinks and Fado at Arcaz Velho. 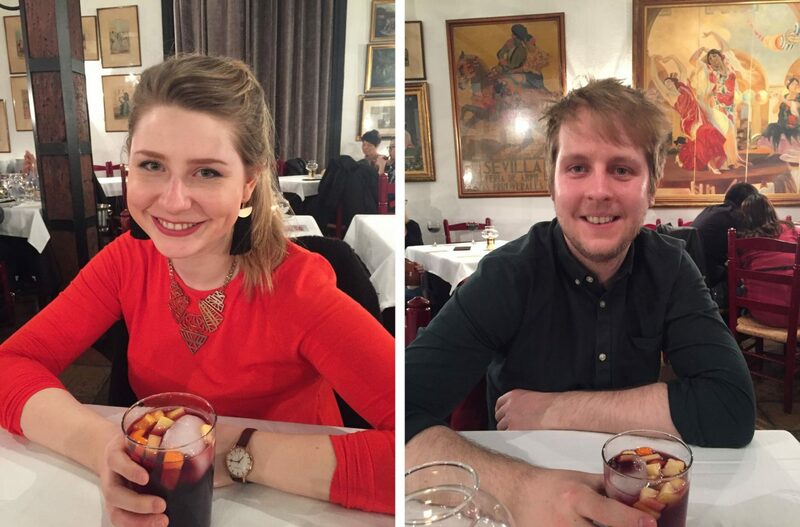 On our first night in Lisbon we got dressed up and ventured out into the city. 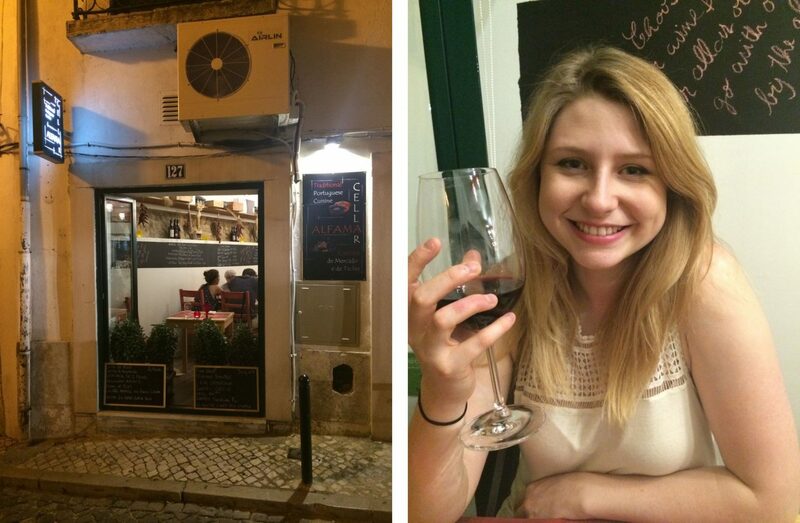 We ended up in Alfama Cellar, a cute little restaurant where we managed to land a table right in the open window. It was the perfect spot to enjoy a glass of wine and watch the local nightlife. First night in Lisbon a Alfama Cellar. 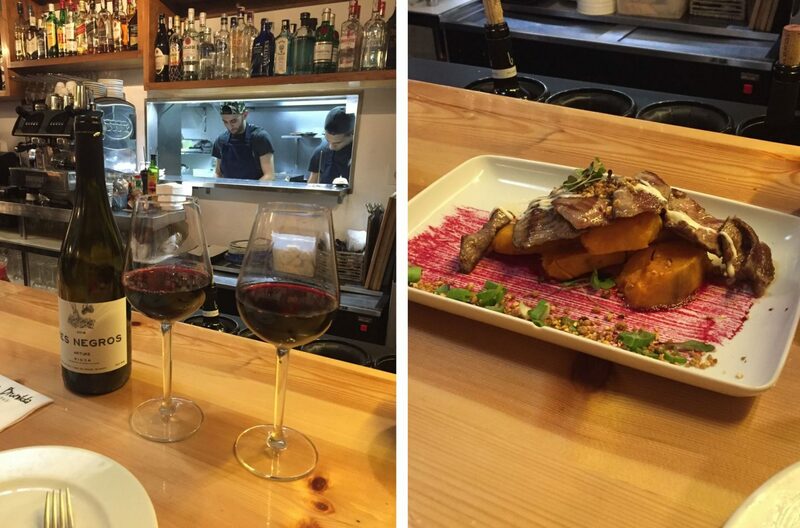 We were given this recommendation by someone who had been to Café Buenos Aires and loved the atmosphere. We thought the lights strung overhead and the view over the lights of the city couldn’t be topped. It was almost too good to be true when a series of street musicians set up camp on the steps nearby and played to us as we ate. The view down Calçada do Duque. 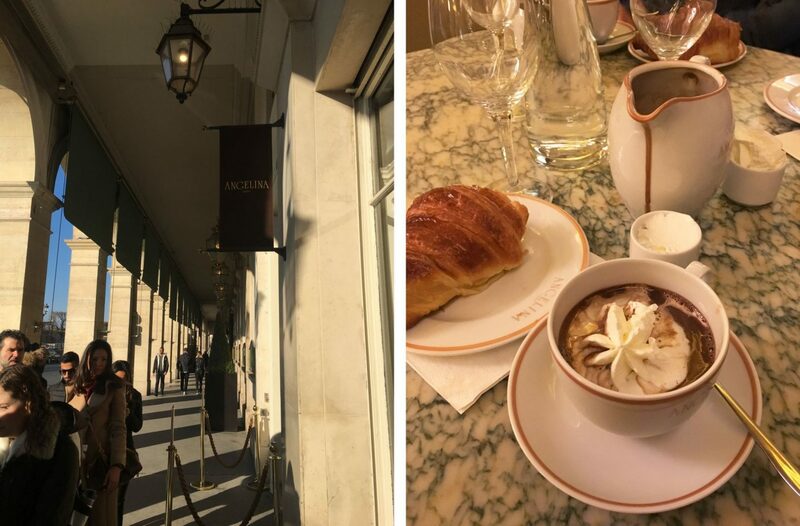 Read more about our 7 days in Lisbon! Seville has the all time advantage – Spanish tapas. It’s an ideal weekend destination, perfectly sized so you can walk everywhere. Plus it seems to be sunny and hot even in the winter! We don’t normally book holiday activities in advance, but Tablao Flamenco El Arenal was totally worth it. It turned out to be one of the best decisions of the weekend! The show was truly spectacular, with 5 different dancers supported by guitarists and singers. The energy and emotion of the dance made the hour and a half performance fly by, and the free sangria didn’t hurt either! Our personal favourite bar was La Chalá on Plaza Puerta Real, which we visited on our very first day. 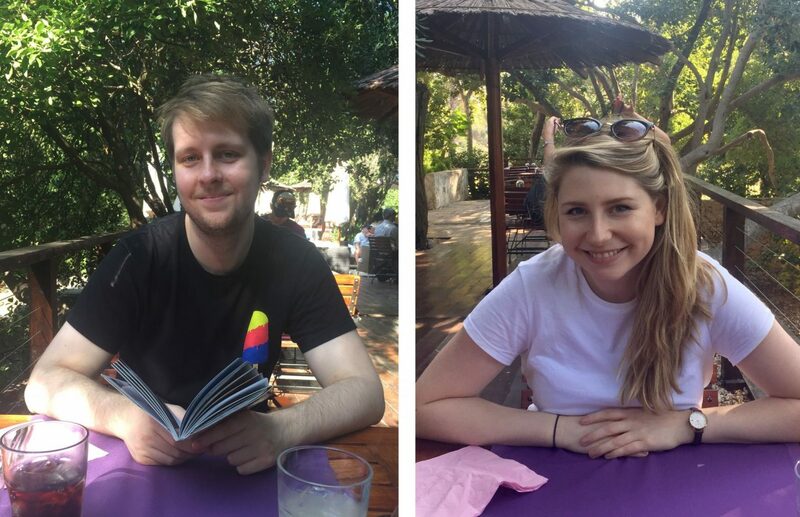 After being told no tables would be available for half an hour, we ordered drinks and hung around the edge of the square, basking in the sun, waiting for our turn. Well worth it! The tapas was insanely delicious – smoked aubergine drenched in lemon olive oil, cod croquettes, and tuna tartare tortillas were on the menu. Why just drink when you can eat too? The real food highlight of the trip has to be La Brunilda, recommended to us by our airbnb host. When we arrived at 9pm it was rammed. Luckily they managed to squeeze us in at the bar, which ended up being the best seats in the house! We had prime views of the chefs at work in the kitchen, and easy access to our lovely waitress. She even treated us to free aperitifs to round off the night. Read more about our Winter Weekend in Seville. 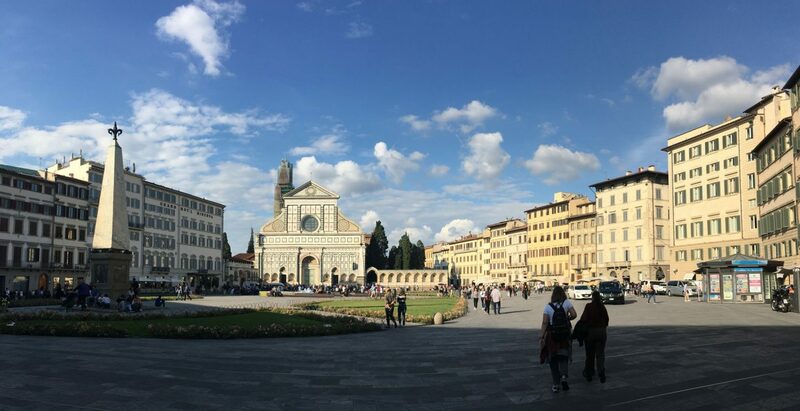 As the location of Matt’s proposal, Florence will always hold a special place in my heart. Churches, markets, museums – there’s so much to do. And if you add day trips to Sienna and Bologna you can easily stretch the holiday out to a week. Of course, Italian food is the main item on the agenda. 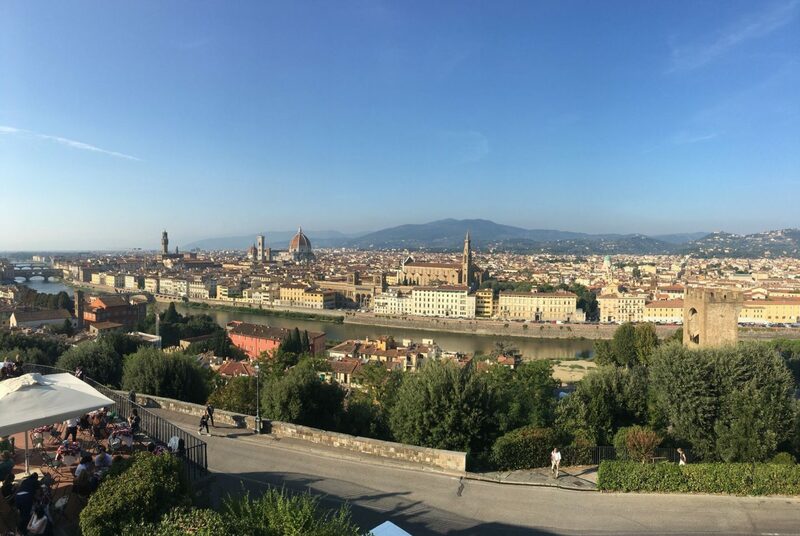 Piazzale Michelangelo looks out from the south bank of the river, giving you amazing panoramic views of the whole of Florence. After admiring the view from the terrace you can sit together on the steps – which also have a great view. The view over Florence from Piazzale Michelangelo. It’s time for some fake confidence here guys. For a fancy evening drink with an amazing view, head to Piazza Ognissanti where you’ll find the Westin Excelsior Hotel. Stroll confidently inside, nodding casually at the staff in their posh uniforms, and find the lifts on the left at the back. Press the button for the SE·STO on Arno bar. You’ll be seated by the staff and get to enjoy this wonderful view over the river as you drink your €15 aperol spritz. 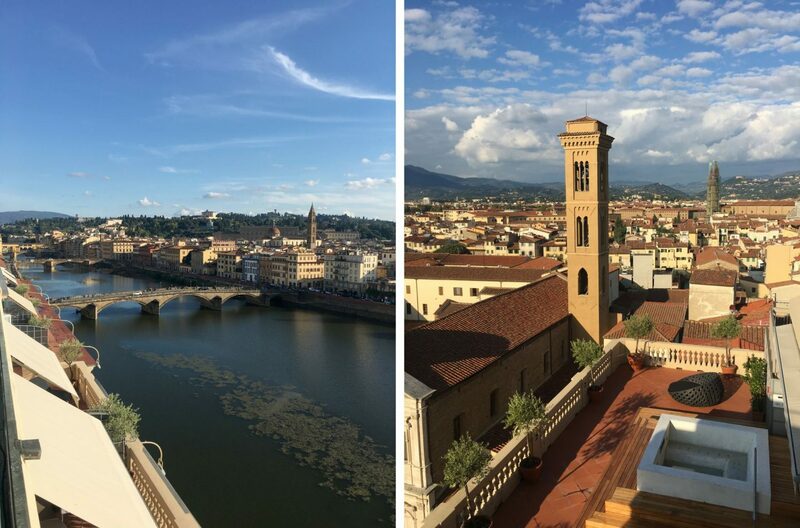 The views from Arno Rooftop Bar. This was one of our favourite dinners of the holiday. Ristorante Pensavo Peggio has a great vibe, with a super cute upper level. We ordered bruscetta and caprese salad to start. 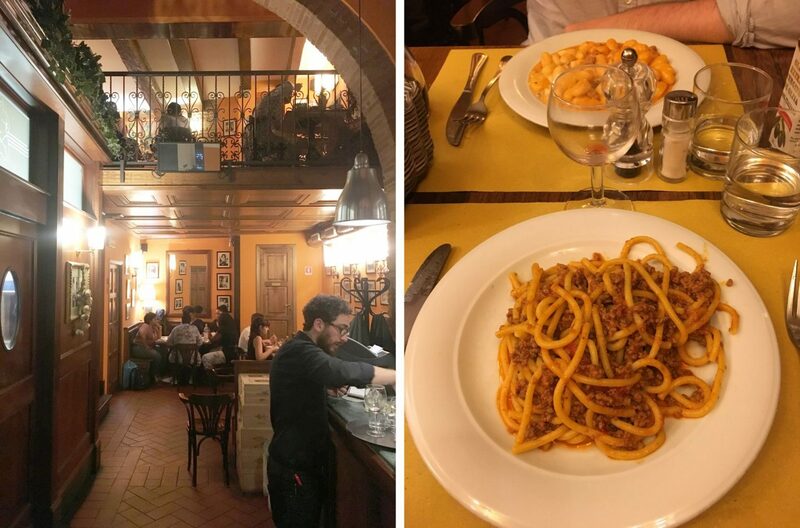 I had Siena pici pasta (thick spaghetti with Tuscan sausage ragu, the same thing Matt had on our first night) and Matt had four cheese gnocchi. The service was great and the pasta was just divine. Delicious pasta from Ristorante Pensavo Peggio. Paris is my second home (she said non-ironically). It will always be top of a list like this for me (sorry Florence), not least because it’s where Matt and I spent our first Valentine’s together. 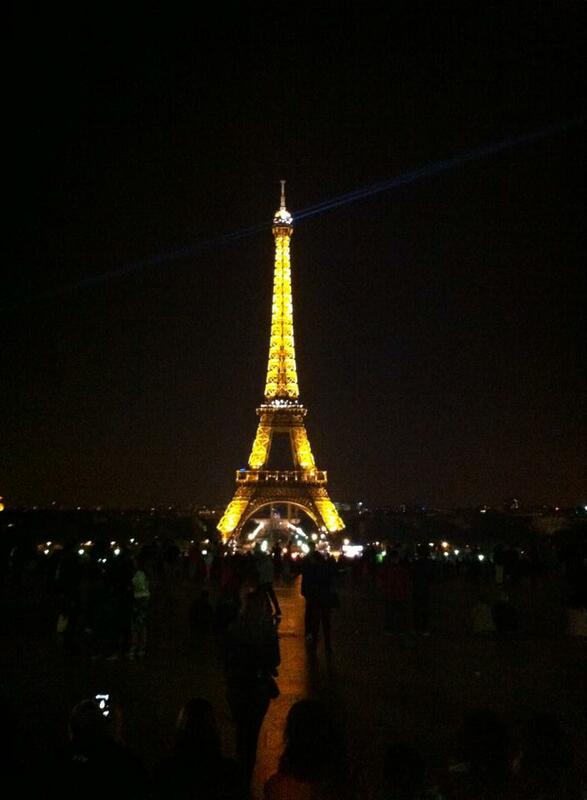 The Place de Trocadéro is without a doubt the best place to watch the illuminated Eiffel Tower. Time your visit on the hour to witness the unmissable sparkling lights – a “temporary” feature installed for the millennium that everyone loved too much to take down! It doesn’t matter what time of year you visit, make sure this is on your itinerary. It’s one of the most romantic sights in the world, and you’ll find yourself joining in with the crowd’s collective “Ooooh!” when the lights start. Named after the founder’s daughter-in-law in 1903, Angelina has hosted the likes of Proust and Coco Chanel. At the entrance you’ll be greeted by the most intricate little French pastries and rainbow selections of macaroons. But this isn’t what you’re here for. Take a seat and order Angelina’s signature African hot chocolate. Made with a secret recipe from three types of African cocoa, Angelina’s is the thickest, richest and smoothest hot chocolate. Nothing is more filled with promise than a full jug of velvety melted chocolate and a small cup of whipped Chantilly cream, waiting to be combined. It might be Valentine’s, but don’t even attempt to share. Chocolat chaud from Angelina tearoom. 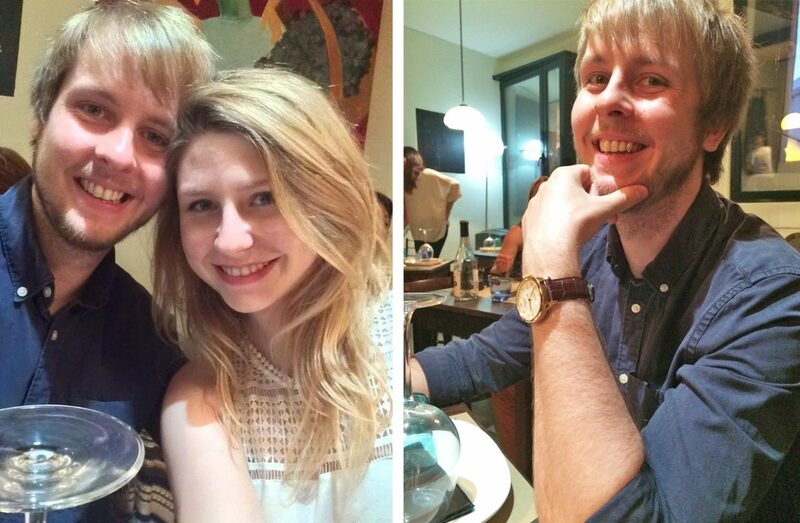 When I brought Matt to Paris for the first time we had our Valentine’s meal at my favourite restaurant in the world, Le Caveau du Palais. 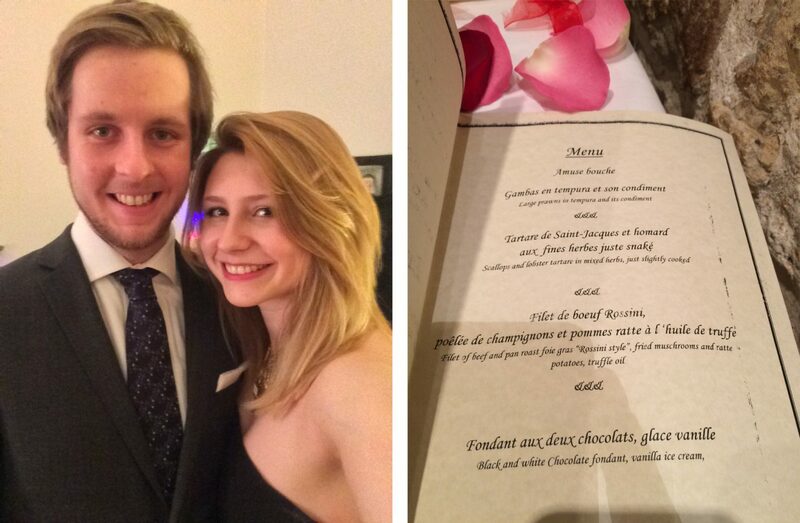 The set Valentines menu included four mouthwatering courses. Although it featured ingredients I would never normally order like mushrooms and shellfish, I decided to go for it. I shouldn’t have worried, everything is delicious when it’s drowned in butter and paired with steak and perfectly avocado (respectively). At the end of the night, we were so far past the point of full that we happily (tipsily) weaved our way around île de la Cité for a good half an hour. And yes, we spent the whole time literally just talking about the food we’d just eaten. 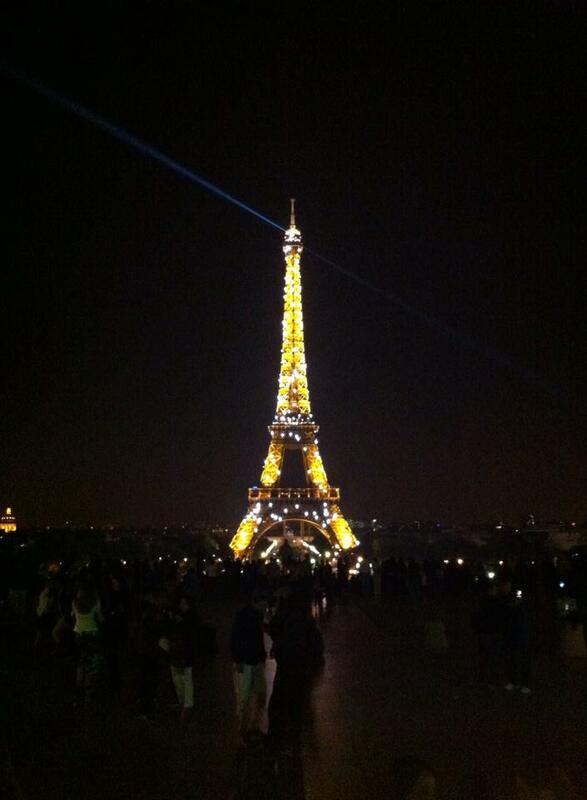 Check out my many posts about Paris! Obviously, you make your own romance, and exploring anywhere new with your favourite person is always going to be a fun Valentine’s trip. But seriously, have you been to Paris? Because it’s the best, go there now! Book your tickets right now and spend Valentine’s day in Paris! I absolutely love Lisbon, I’ve been twice and go again in heart beat – love Paris but I’ve not been for 10 years, same for Seville – wonderful cities. 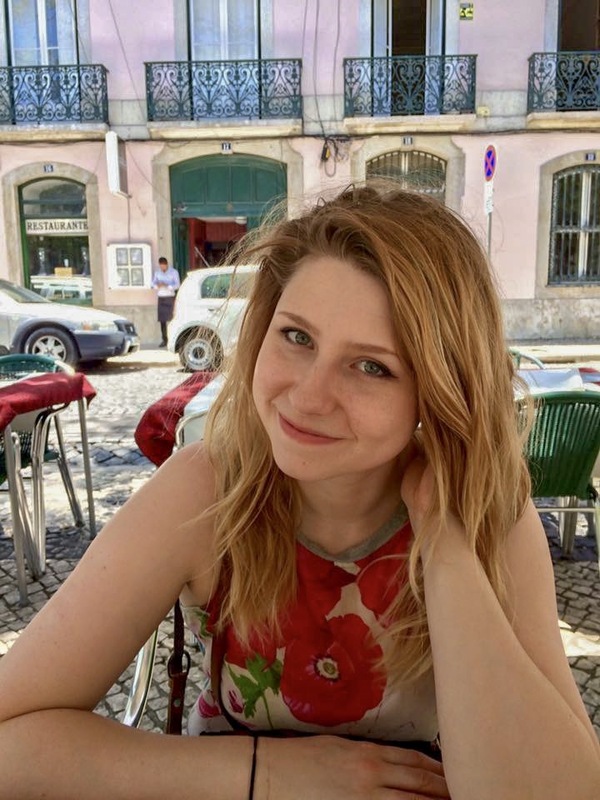 I’d love to visit dubrovnik or florence – need to hint to the husband.